It would take a much more talented writer than I to describe the liturgy last night at St. Andrew's Cathedral in Victoria. The music was glorious and the preaching was... all I can say is "inspired." 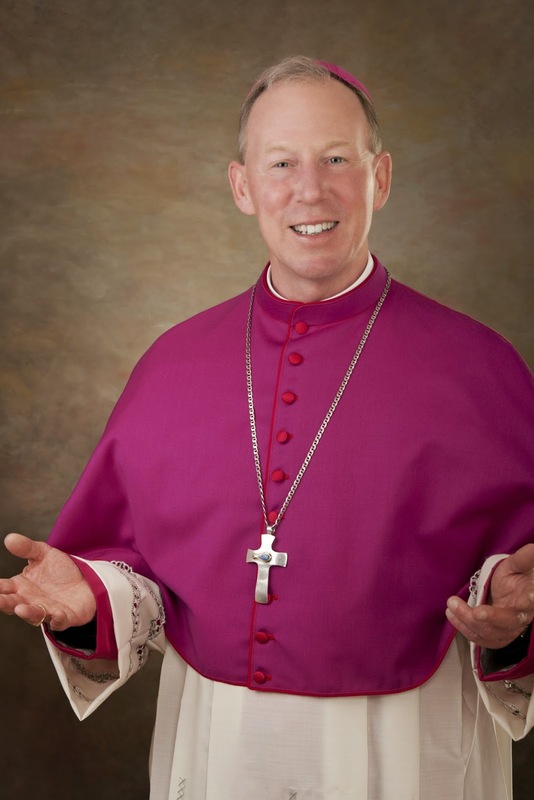 The new bishop delivered both a delightful homily and a missionary manifesto at the end of Mass. His timing would have given Fulton Sheen--or Jay Leno--cause for jealousy, while the content was enough to stir the most jaded Christian. But Bishop Gary was not the only one whose words touched the hearts of the overflowing congregation. Introductory words by our own Archbishop Miller, and the greeting of the Apostolic Nuncio, Archbishop Luigi Bonazzi, were both deep and rich. It's not easy to watch two hours worth of video, but making the effort (not sure if you can fast forward while streaming!) would be well worth it. Salt+Light broadcasts the installation Mass here. 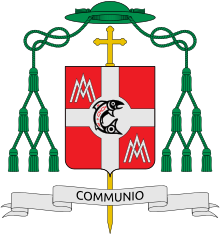 If last night's celebration is any indication, Bishop Gary Gordon is well on his way to accomplishing his motto--Communio, the communion that defines the Church--in his new diocese.